We are very pleased to let you know that the 10th edition of the excellent Ingane Yami golf day charity tournament hosted by Pearly Grey Ocean Club will take place on the 29th June 2019, in aid of the wonderful Ingane Yami Children’s Village. This tournament will once again take place in the south of Tenerife at the prestigious Golf Costa Adeje. 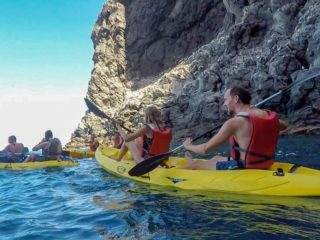 This sensational course offers beautiful scenery throughout with picturesque palm trees, a marvellous mountain backdrop and absolutely stunning sea views. It is no wonder why this is such a well loved golf course in not just the Canary Islands, but also the whole of Europe, especially with the year round warm sunny weather and beautiful blue skies! 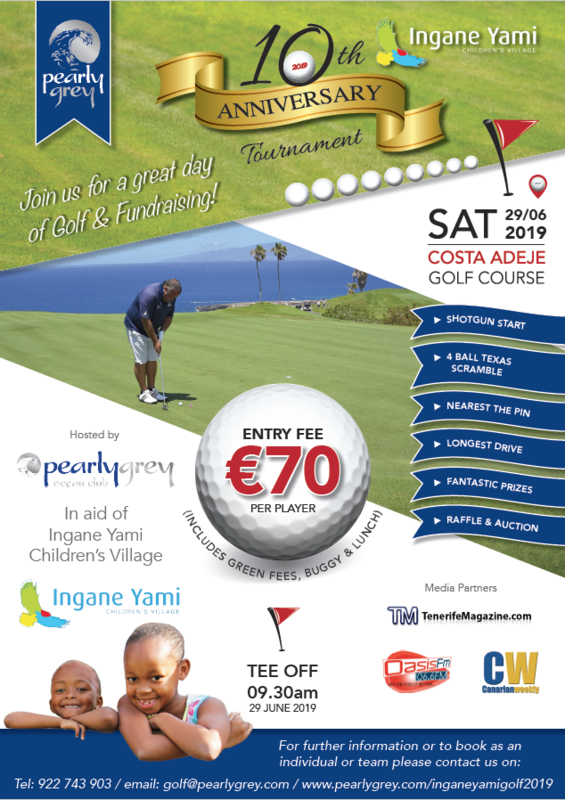 Over the last 10 years since the first Ingane Yami charity golf tournament was held, it has grown in both popularity and status, going from strength to strength and becoming established as one of the most eagerly anticipated events on the annual golfing calendar of Tenerife. This year’s tournament should raise significant amounts of funding to help the children at the Ingane Yami Children’s Village, and we’re confident that this year’s tournament will be the best one yet. Golf in a beautiful location, while also raising money for those most in need is definitely a winning combination! 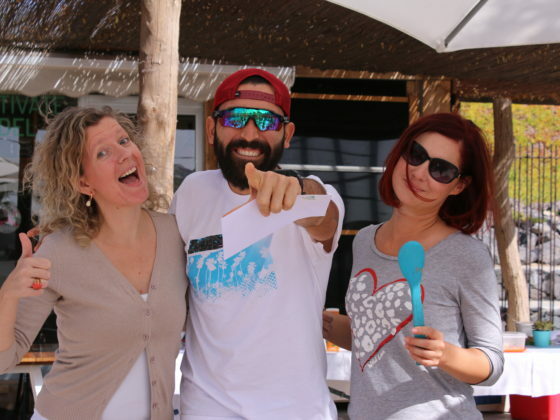 If you would like to play in this year’s tournament or find out more information on sponsorship packages then you can send an email to the Pearly Grey team at: golf@pearlygrey.com or phone them here: +34 922743903.